InspireAll, or previously Herstmere Leisure, is a local charitable trust that provide quality leisure facilities for communities throughout the South East of England. 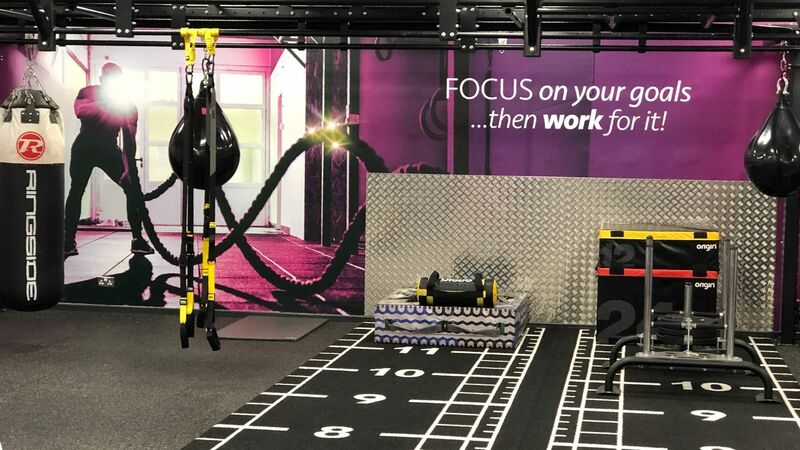 With a focus to provide their customers with “best-in-class” equipment, InspireAll has recently partnered with Origin Fitness to improve the quality of their offering across various facilities. 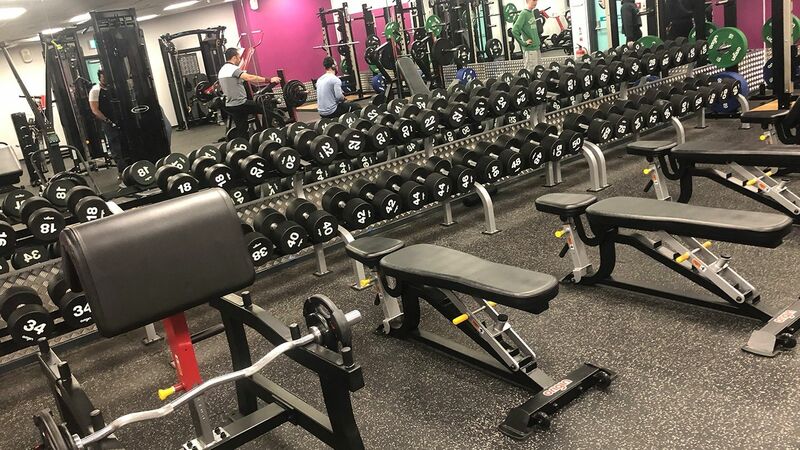 Origin have assisted InspireAll in the refurbishment of three major facilities so far; Furzefield, Bushy Grove and Bletchley Leisure Centre. Each of these sites received much more than just refreshed equipment. 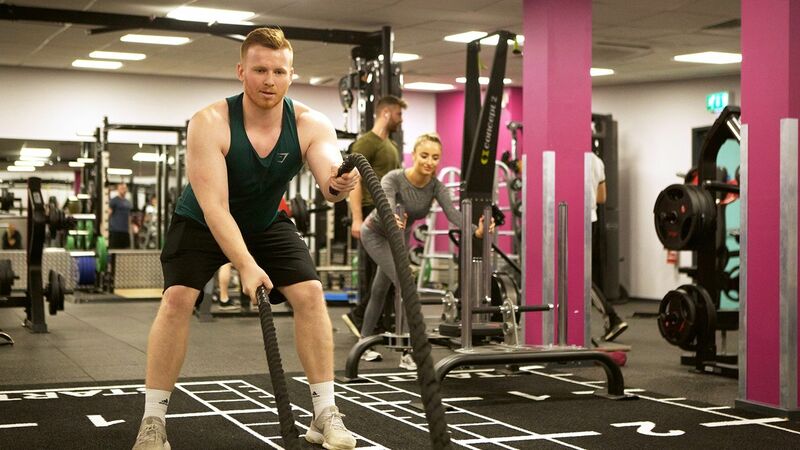 In partnership with Head of Operations Jon Mann, Origin Fitness account manager James Denniston helped create a renewed gym design to match the InspireAll vision to maximise the visual impact as well as the flexibility of the gyms. The main feature of these new spaces would be to include an impactful functional zone. 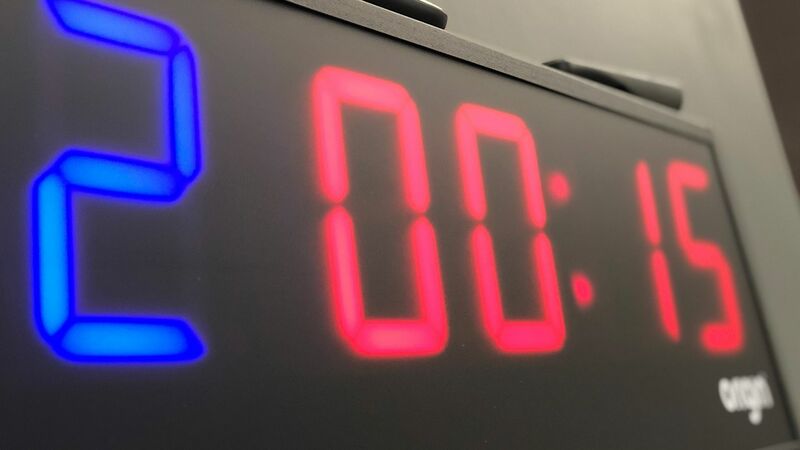 For some of these sites, the addition of a functional zone is a brand-new concept, but the InspireAll team have acknowledged their massive importance. 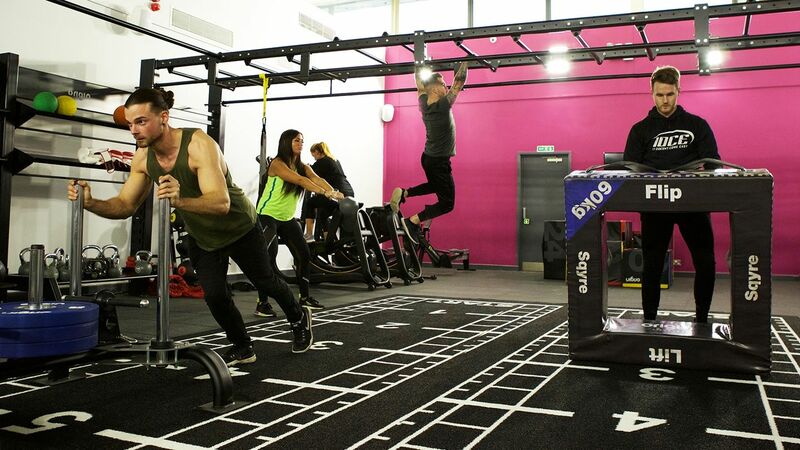 In Furzefield and Bletchley, the gyms went from devoting 0% to functional fitness, to offering 50% of an entire floor, and 30% of the entire gym respectively, to functional training. 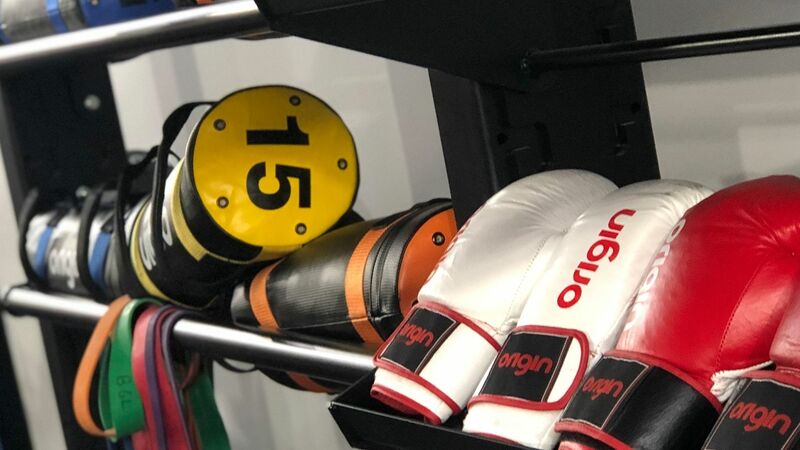 To create these exciting new zones, Origin Fitness created bespoke modular storage rigs, with an added boxing rail to slide punch bags in and out of the zone. Functional accessories supplied by Origin Fitness include kettlebells, sandbags, powerbands and boxing mitts. For flooring, Origin installed bespoke sprint tracks complete with custom markings, battleropes and prowler sleds. On top of this, the strength and free weight offering would be highly upgraded both in quality as in quantity, compared to the previous gym layouts. 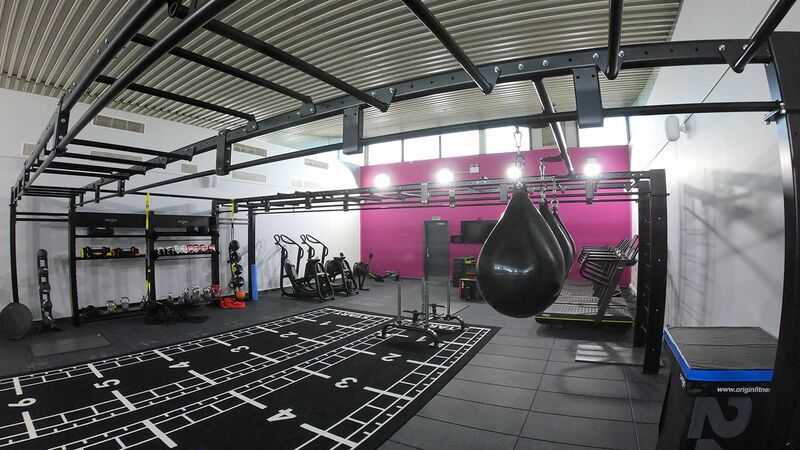 The result is a series of facilities that offers the modern gym goer the flexibility to carry out a vast array of workouts within an exciting and well-developed space. When it comes to strength, Origin Fitness knows what to bring to the table. 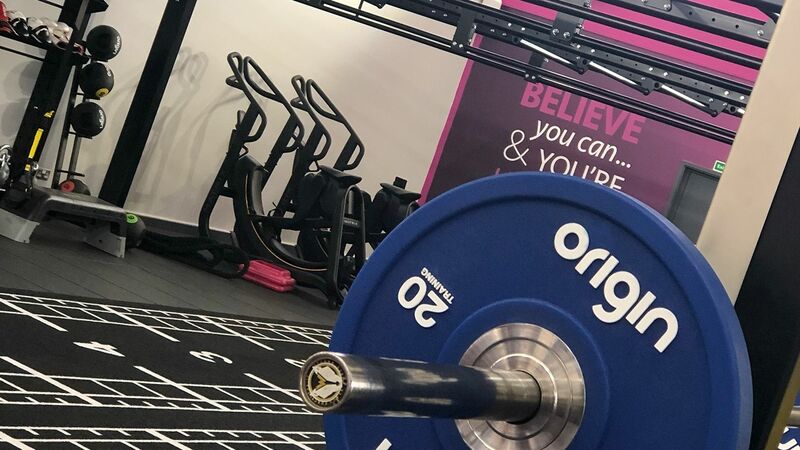 In addition to the Origin Performance Half Racks with popular colourful Urethane Bumper Plates and our 20kg Weightlifting bars, Origin supplied full sets of Origin Urethane UD2 Dumbbells and racks, complemented by multi-adjustable benches. 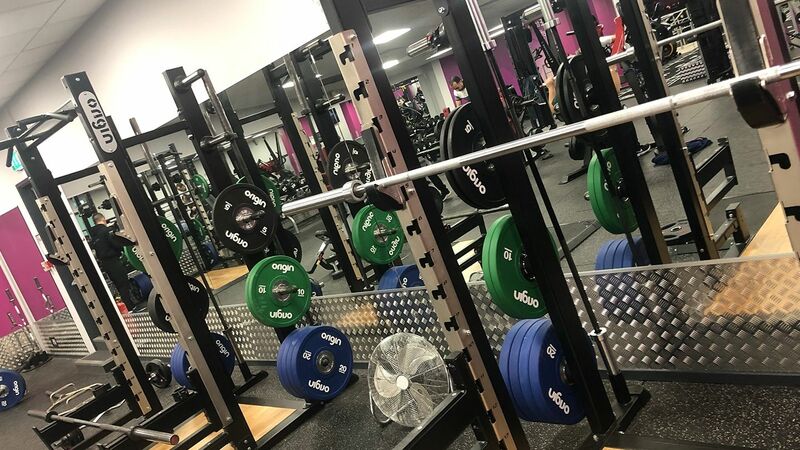 In the strength zone, industry favourite Impulse Sterling Plate Loaded machines were supplied, offering weight-specific and unilateral training options to members across their sites. I had a strong idea of what we wanted to create across our various sites, and James took on a vital role both as consultant and supplier. He was happy to work with our ideas and help us realise those, rather than push his own agenda on to InspireAll. It is through Origin's industry knowledge that we were confident in making many of the decisions we ended up making, and allowed us to offer our member base a more exciting facility that adheres to industry trends.